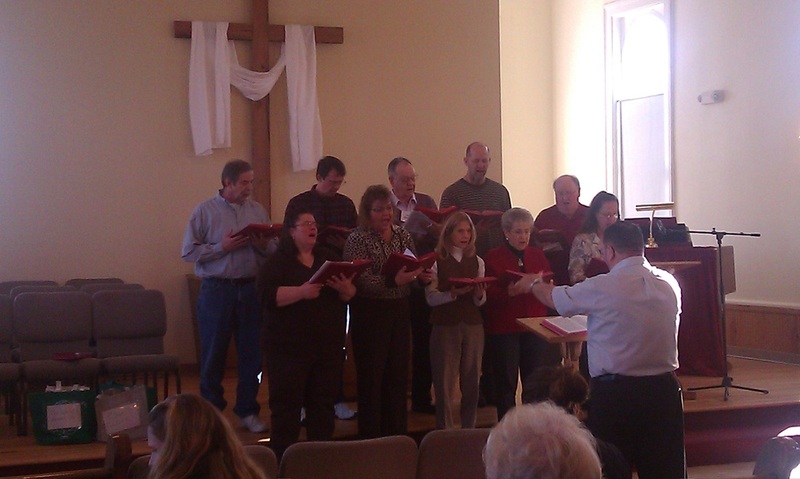 Our worship service features a choir, organist and pianist. 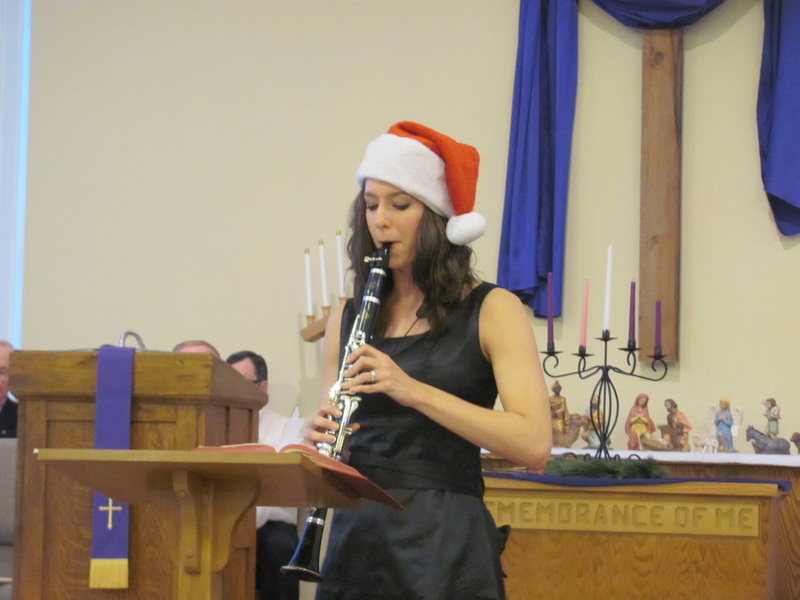 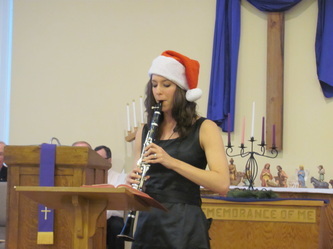 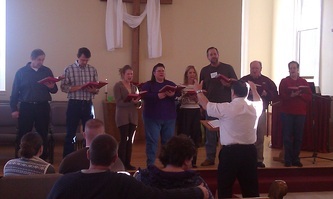 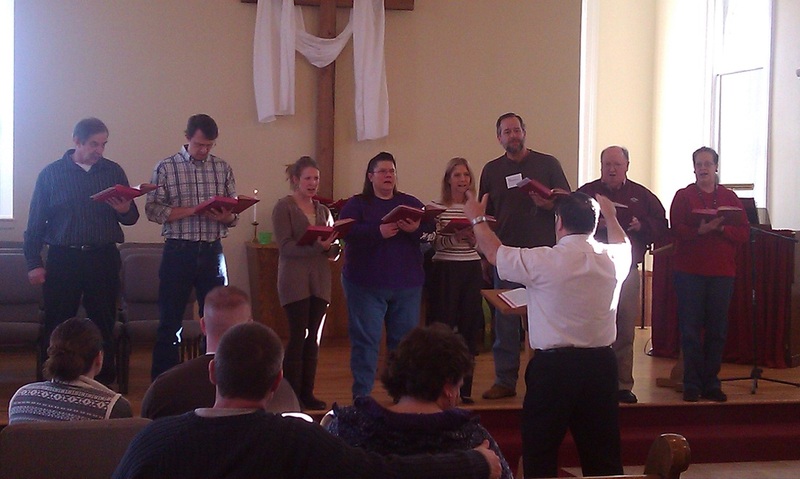 We love to have new singers in the choir or for special performances. 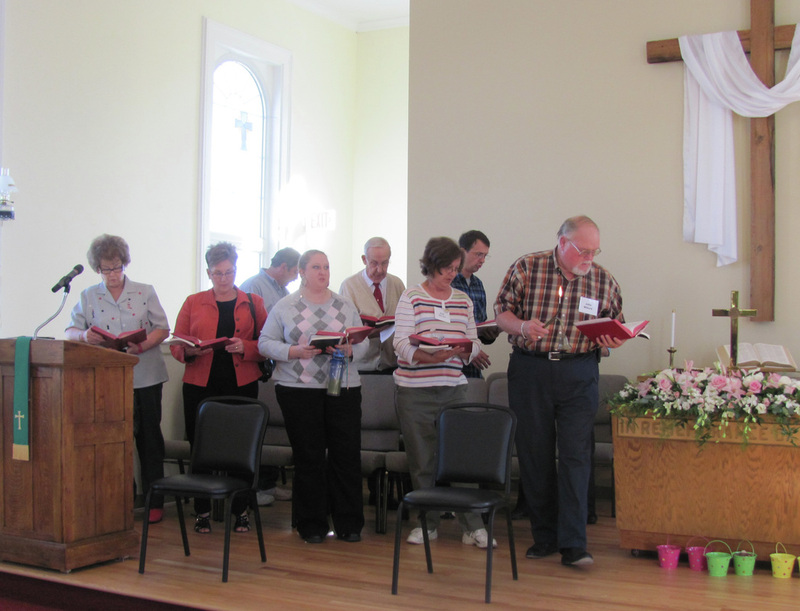 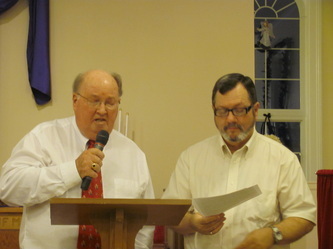 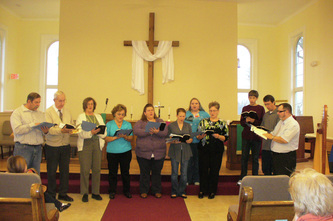 The choir practices each Wednesday at 6:30pm.